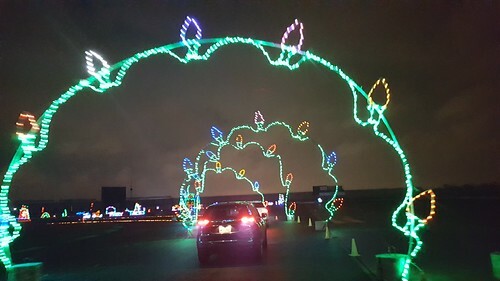 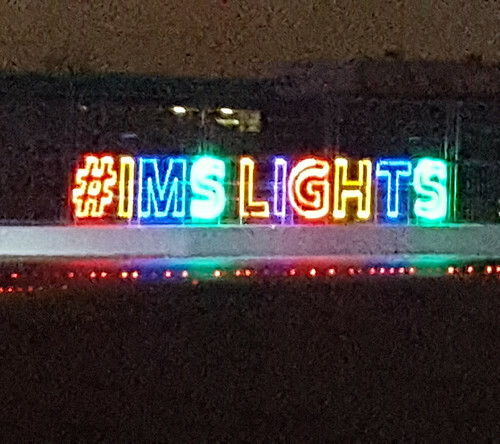 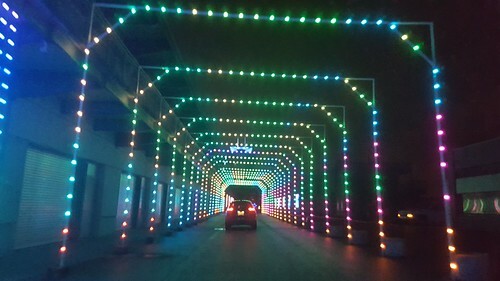 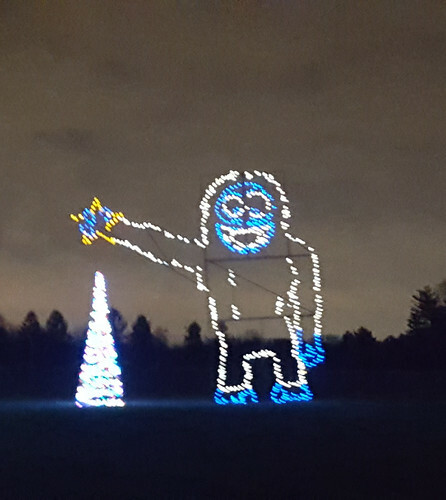 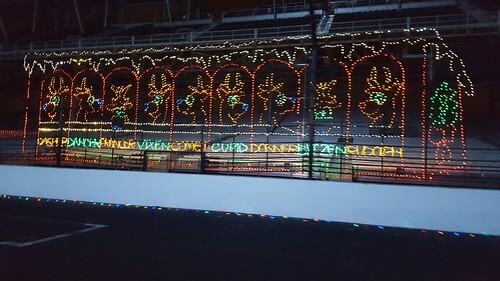 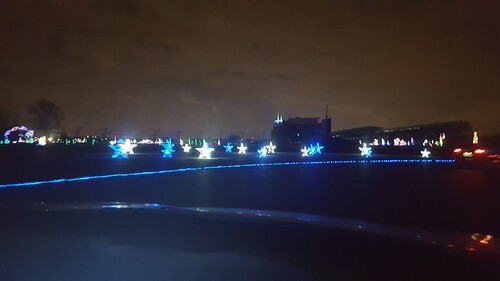 The holiday spirit had me wanting to round out the year to see the lights at the IMS. 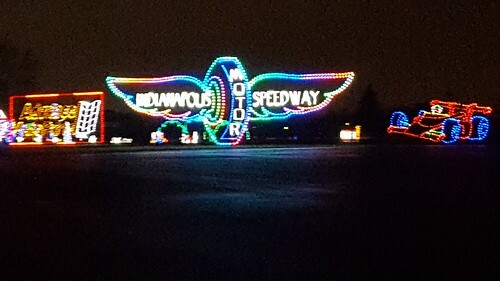 After we left IMS, we drove around Speedway to see the best decorated houses or worst decorated house of the Westside. 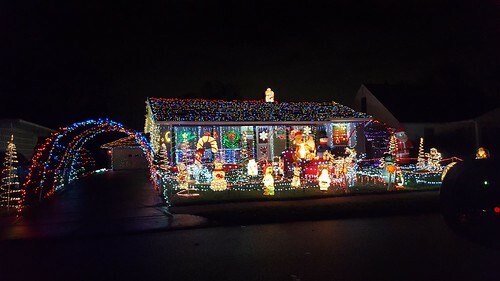 This one earned a solid 10 out of 10!